The members of the Foo Fighters are headed to the small screen. The rock band said Thursday it will show the making of its new album in a series on HBO. The series will feature the group recording one song in eight cities, including Chicago, Los Angeles and New York. The show and album will premiere in the fall, coinciding with the band's 20th anniversary. Bandleader Dave Grohl will direct the series. He received critical acclaim last year for his directorial debut, the music documentary "Sound City." 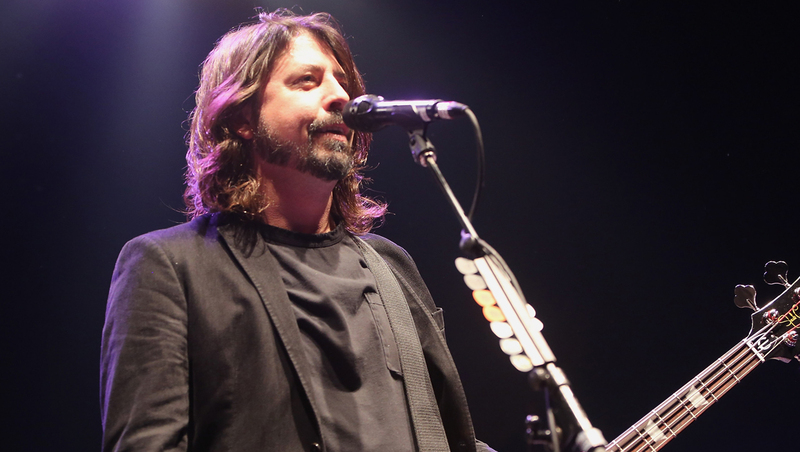 The Foo Fighters recorded tracks for its eighth album in Austin, Texas; Nashville, Tennessee; Seattle; New Orleans; and Washington, D.C. A news release says the songs will include "local legends." The new album is the follow-up to 2011's "Wasting Light," which won five Grammys in 2012, including best rock album.